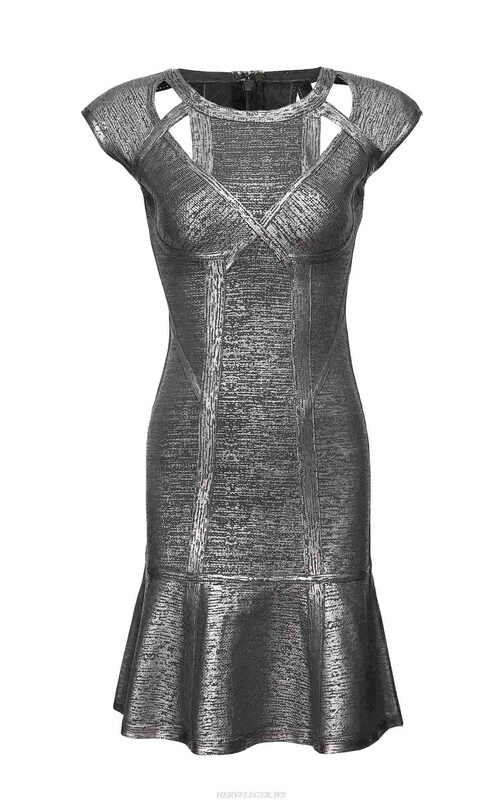 Style:Crochet trimmings and a foil print lend depth and texture to this body-con dress. Concealed back zipper closure. Spandex.